Everyday people change to make life better for themselves and others likewise. As humans change, they tend to change their environment also and this change affects the way people see each other. Below are pictures of Popular websites and how they look like when they started out. 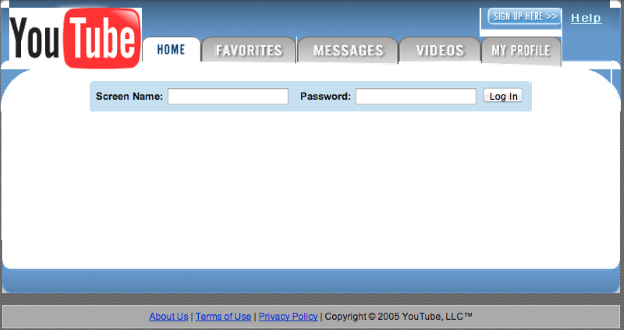 Back then websites were not pretty at all, but at east it served it purpose. These websites did not have much users when they kicked off, but ans time goes on, they changed the way they looked. 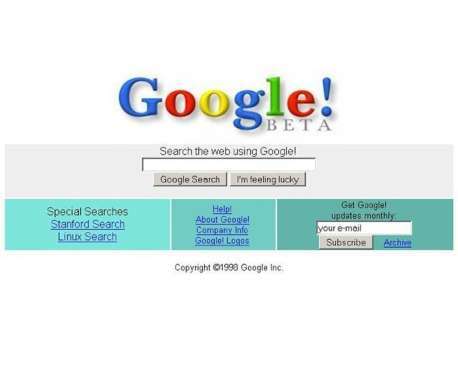 World largest search engine back then looking like something you cannot trust. How can you stream a video from a Youtube like that. 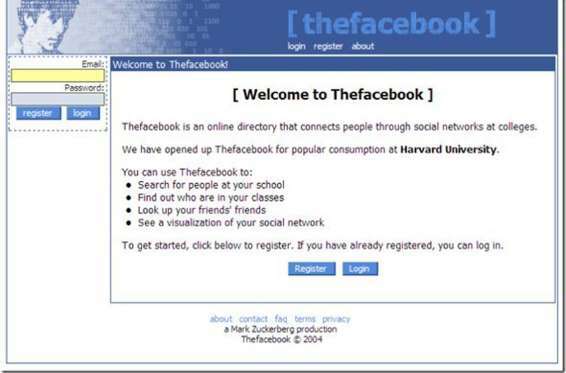 Look at facebook when it was just meant for only Harvard university students.